From design to prototype and testing of machines. 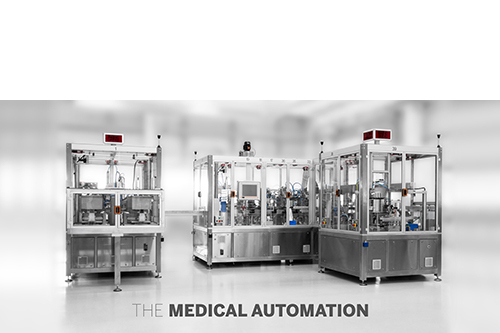 A UNO TEC designs and realizes customized automatic machines for the assembly of medical devices, in plastic materials in clean rooms. Specializing in Infusion Therapy and Dialysis, it constitutes a benchmark in the development of solutions for the assembly of medical products required by the manufacturing medical market. The wide variety of clients, spread across the world, has contributed to enrich its technical knowledge and innovating capability, ensuring an efficient turnkey service. In accordance with Legislative Decree 196 of 30 June 2003 on the protection of personal data, we inform you that: The personal data that you will freely communicate by filling in this form will be recorded on media protected, will not be disseminated in any way to third parties, they will be used from us for the possible sending of promotional material resulting from our activities. At any time, and for free you can consult, integrate, modify or delete your data, or deny in whole or in part to their use. 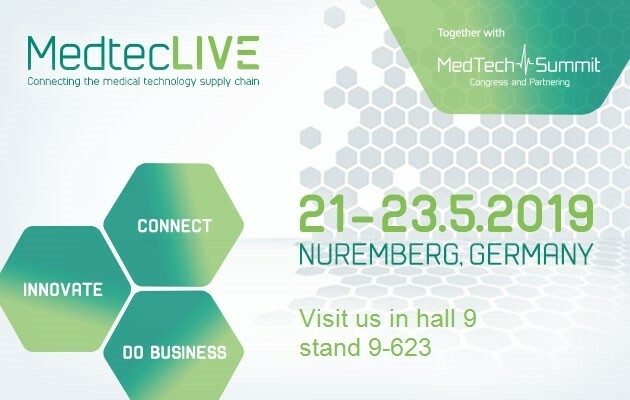 A UNO TEC will be soon exhibiting at MEDTEC LIVE first edition. The event, focusing on medical technology supply chain, will be held in Nuremberg on May 21-23. Should you wish to discuss about your projects or simply getting to know our experience and products, contact us now to schedule your meeting.